The canning continues in full force around Chez Good Appetite. This past Friday my cousin & I headed down to the Minneapolis Farmers Market & picked up 75 pounds of tomatoes (for only $23!). 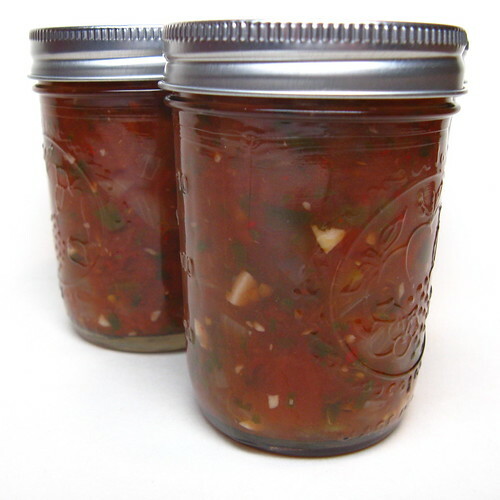 We canned 50 pounds of them as crushed tomatoes to be used in chilis, soups, stews & sauces. She'll can the remaining 25 pounds as a roasted tomato sauce. 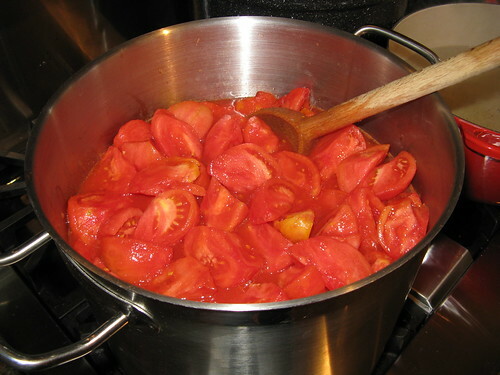 The tomatoes continue to ripen in our garden as well & I'm making a smoked tomato salsa. This is a bit of an experiment but I thought the smokey flavor would be good in salsa. The jalapenos are also really doing well this year plus we can buy big amounts of them at the farmer's market for $1. 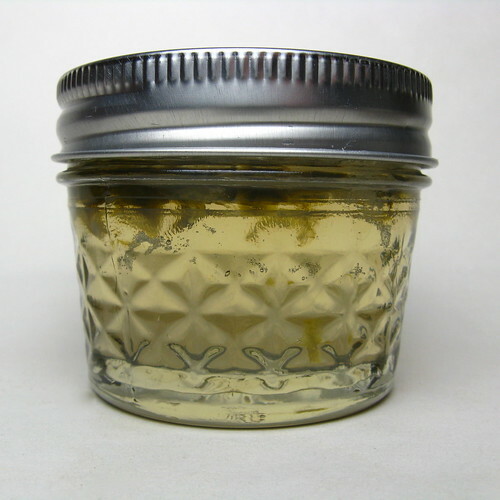 I made a batch of hot pepper jelly this weekend & Matt plans on making his own jalapeno hot sauce. The next thing on the list (I say that like we actually have a list of what to can) is apple sauce. We'll start with a batch of apple-raspberry and them probably just follow up with some plain. meseidy - we actually have a large basement that is full of shelving & believe it or not we barely filled one column of shelves.